Do you have a passion for reaching youth with the Gospel of Christ? We are a small international church based in Gothenburg, Sweden, ministering to ex-pats and English speakers in the region. We are looking for a Christian Youth Leader to join our team and minister to the youth of the church and expand our youth ministry. This is a 50-75% employed position. 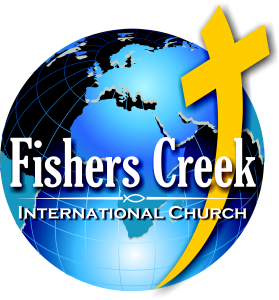 You will lead the international youth ministries from ages 11-19 years old. You will have responsibility for planning & managing youth events, guiding & leading other adult youth workers (& recruiting volunteers), planning service projects / outreach events, teaching junior-high Sunday School class (11-15) [max 2x / month], overseeing the Sunday School (0-10’s) co-ordinator and volunteers and being on the church Leadership Team. 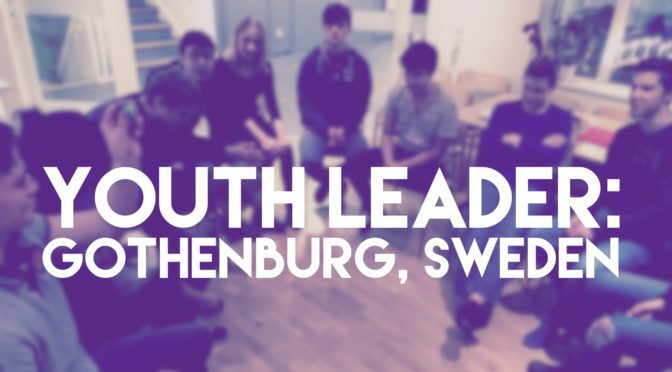 We are looking for someone who is characterized by love and humility, willing to adapt and learn, culturally sensitive (Swedish, International, & secular); pays attention to details and planning, and easily connects with youth. We are a teaching / training church where you will be part of a team that seeks to use and develop the gifts and abilities that God has given to you. We are happy to say that all our previous youth leaders have moved on to new leadership roles in full-time Christian service. Ideally you will have at least a few years of formal Biblical training and some practical experience in leading youth ministry.